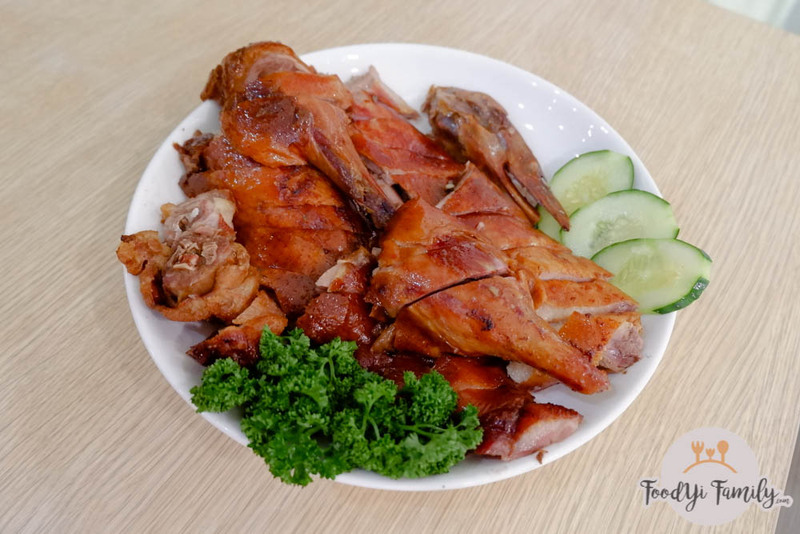 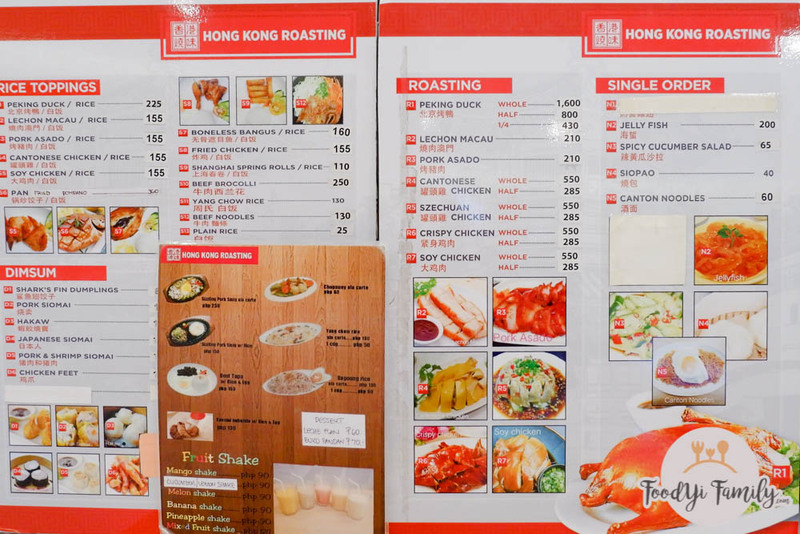 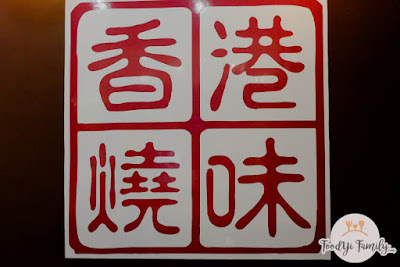 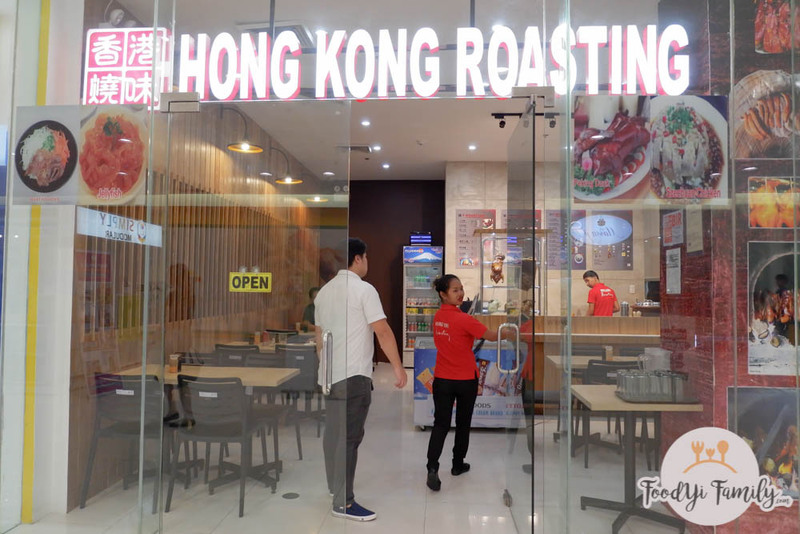 Serving affordable Chinese food, Hong Kong Roasting is the go-to restaurant for hungry and tired residents of SMDC condominiums. 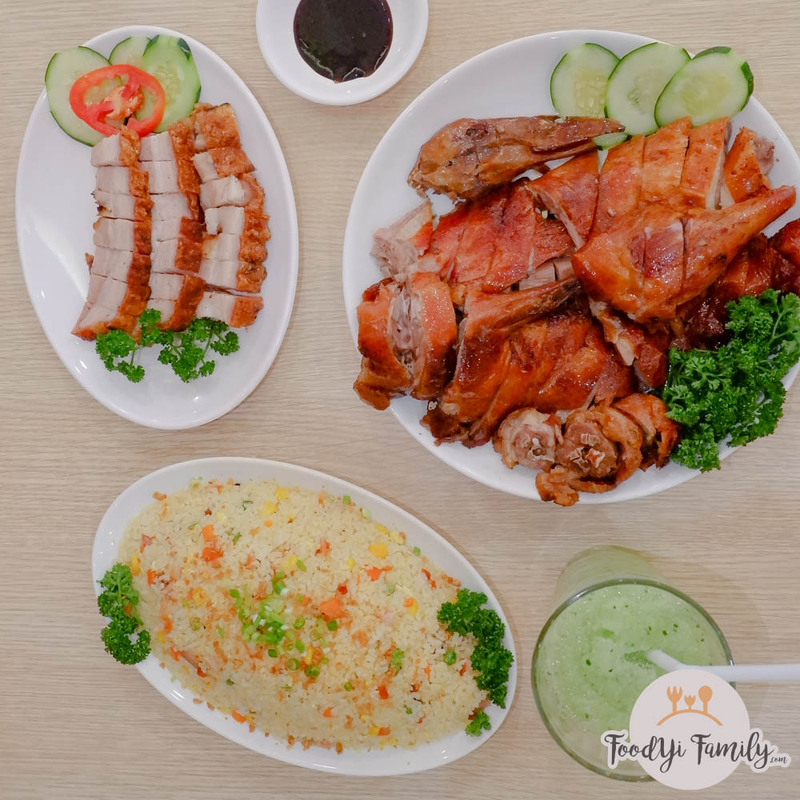 What sets them apart from other casual dining Chinese restaurants in Metro Manila is that you hardly see any of them serving Peking Duck. 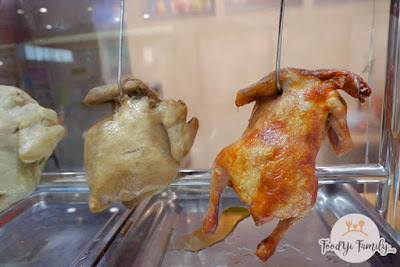 The Peking Duck's skin was not as crunchy as we expected it to be but we still liked it. We would like it more if it had a lot of Chinese Five Spice. 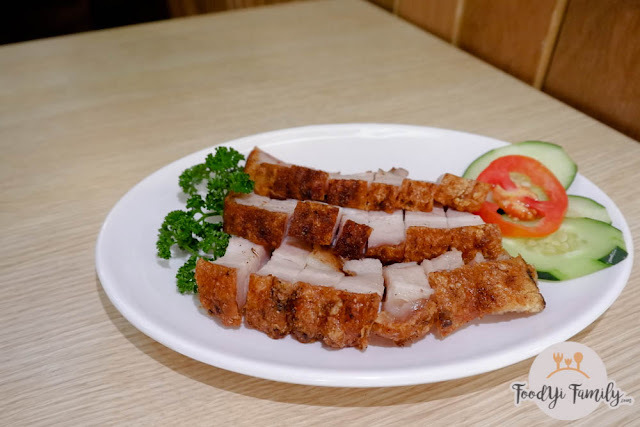 Juicy and scrumptious, their Lechon Macau was pretty tasty. 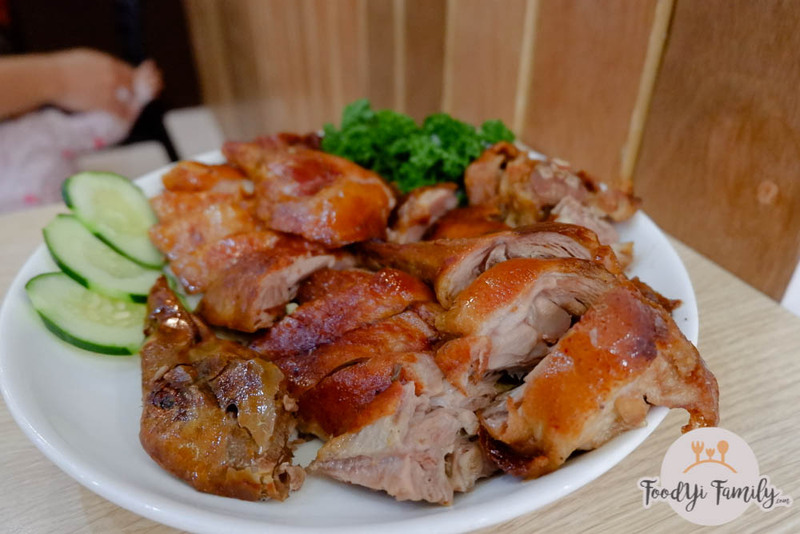 It's a must-try for us. Generous in its toppings, we only wished it had shrimp like the usual Yang Chow. 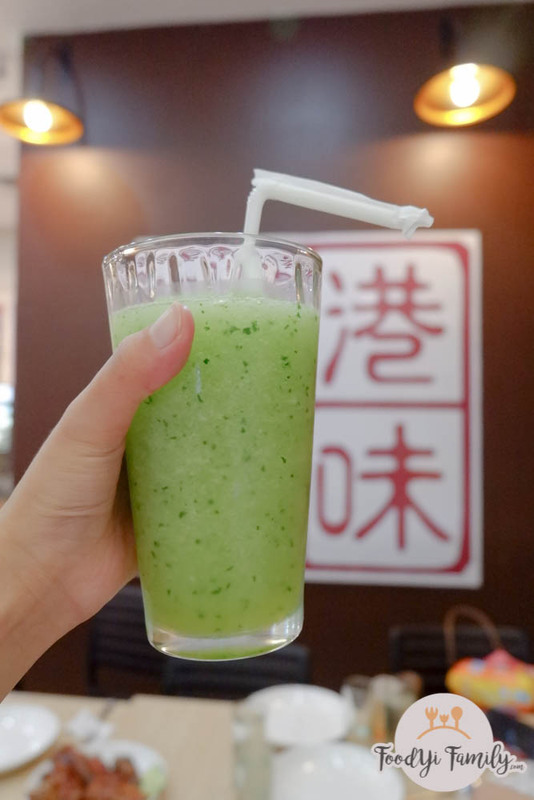 Sweet and refreshing, the Cucumber Lemonade was good but we thought that we would taste more of cucumber. 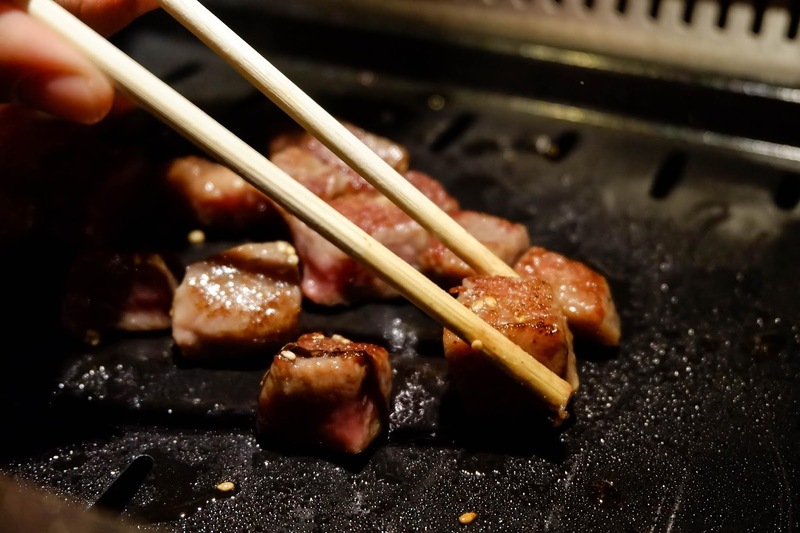 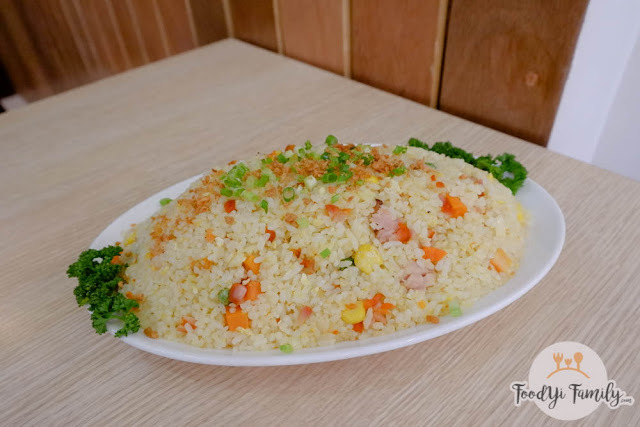 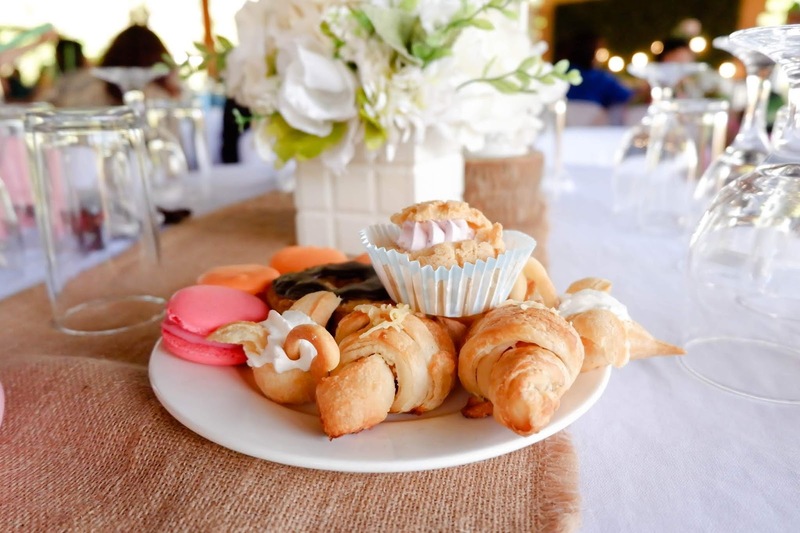 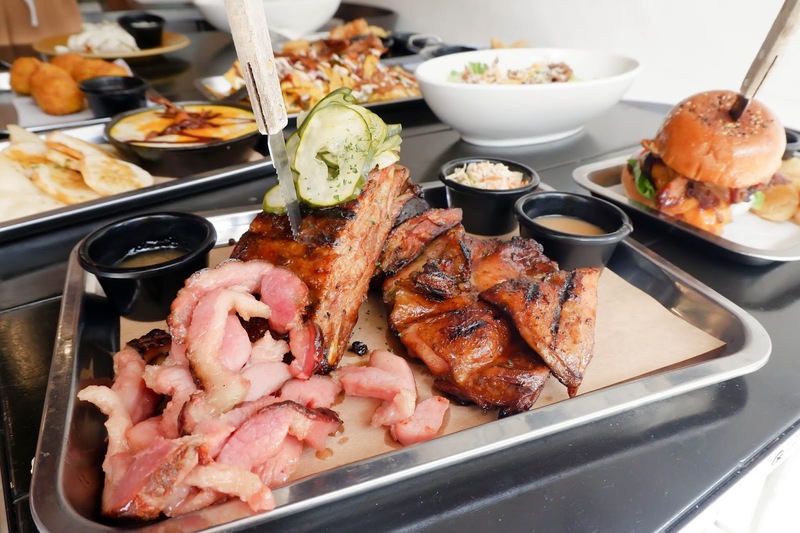 They also serve classic Filipino dishes like sisig and beef tapa.